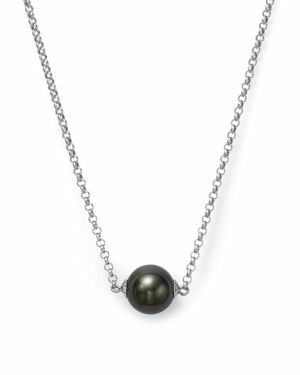 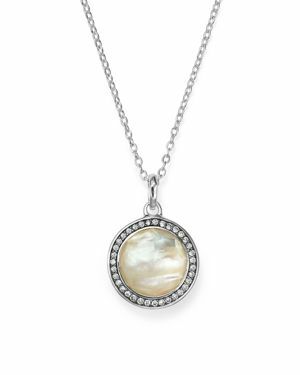 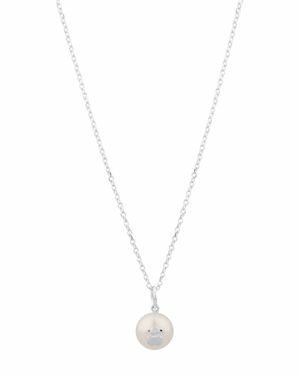 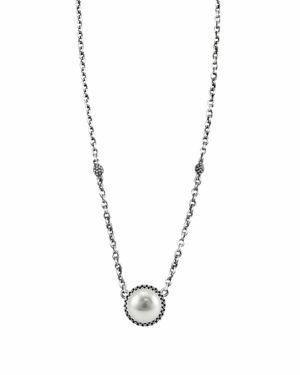 Lagos - Luna Sterling Silver & Cultured Freshwater Pearl P From the Luna Collection an elegant pearl pendant with silver accents hangs from this chunky 2-station link necklace. 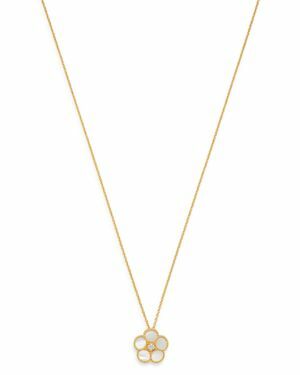 Designed by Lagos. 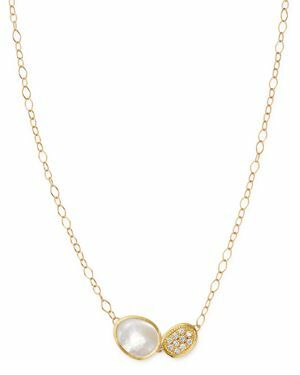 Bloomingdales - Cultured Freshwater Pearl and Diamond Pendant Neck A cultured freshwater pearl and diamond pendant necklace crafted in 14K yellow gold. 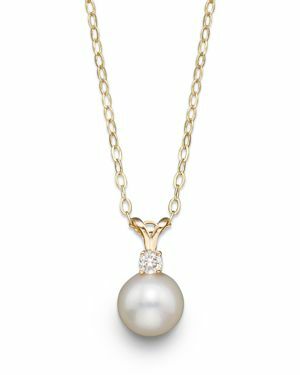 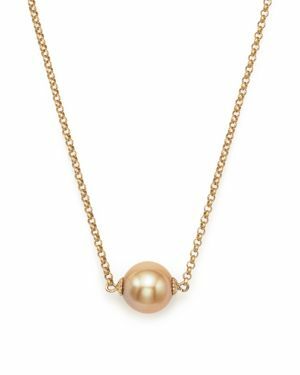 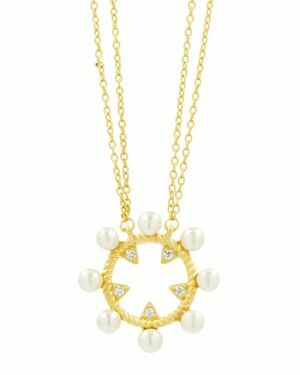 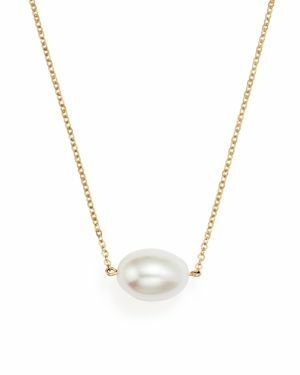 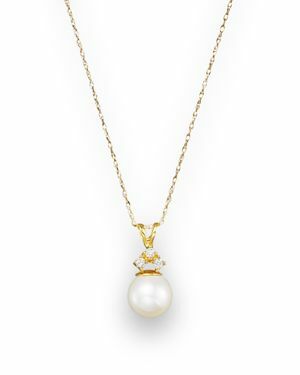 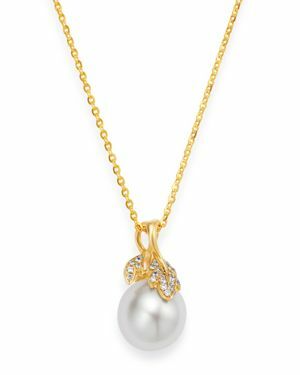 Bloomingdales - Cultured Freshwater Pearl Pendant Necklace in 14K Simple and chic this 14K yellow gold necklace features a single oval pearl at the center. 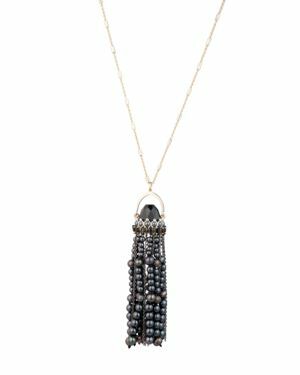 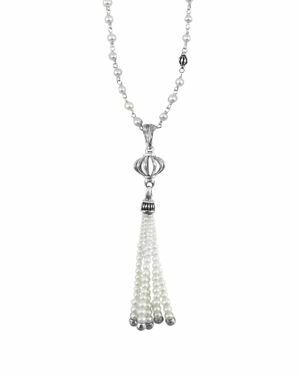 Lagos - Sterling Silver Luna Pearl Tassel Pendant Necklace This tassel pendant and cultured freshwater pearl necklace are the perfect pair. 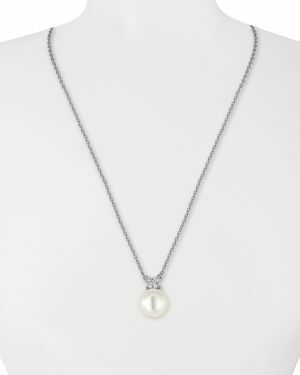 Great for layering or worn in a single strand. 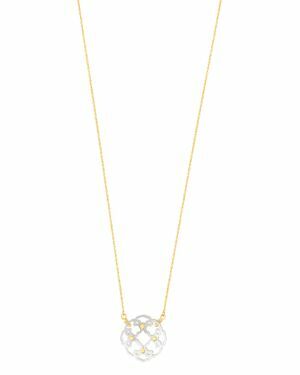 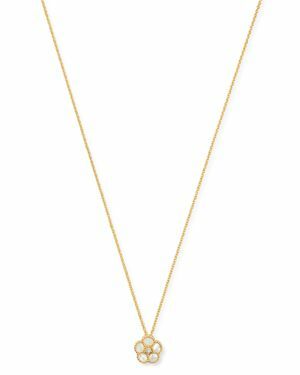 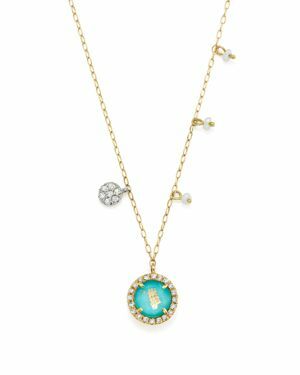 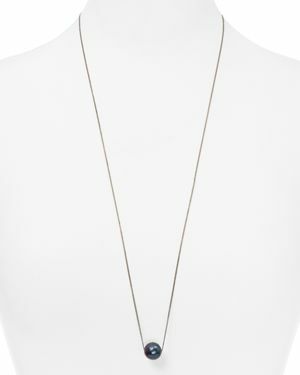 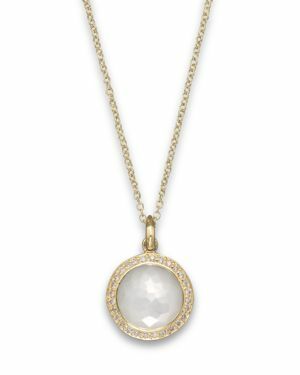 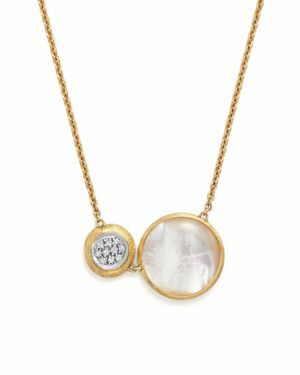 Ippolita - 18K Yellow Gold Mini Lollipop Pendant Necklace in Diamonds surround a luminescent faceted mother-of-pearl stone on Ippolita's 18K gold Mini Lollipop pendant. 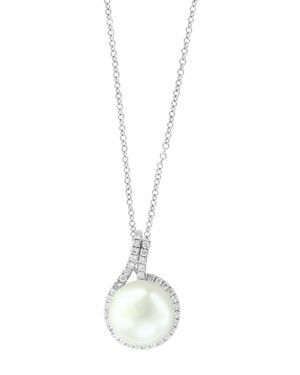 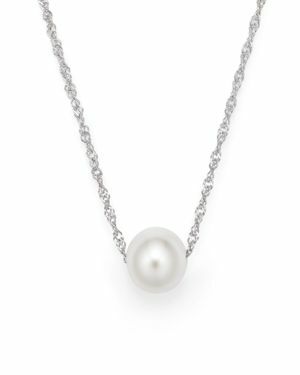 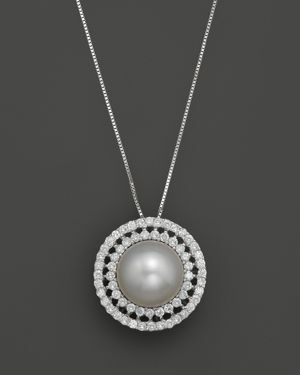 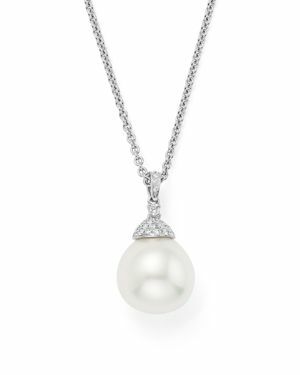 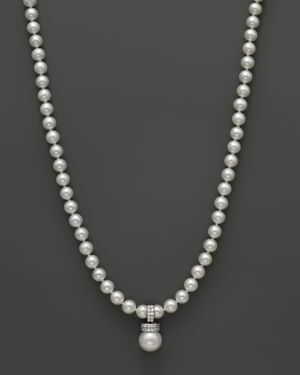 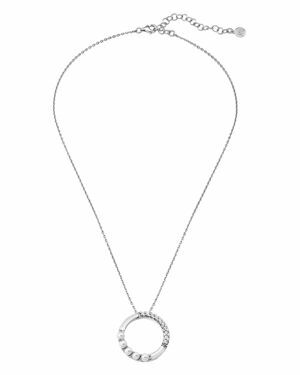 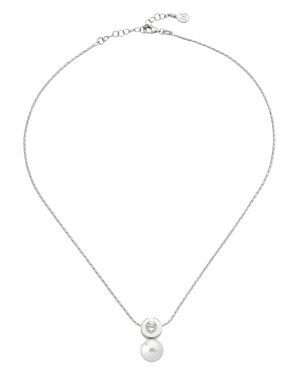 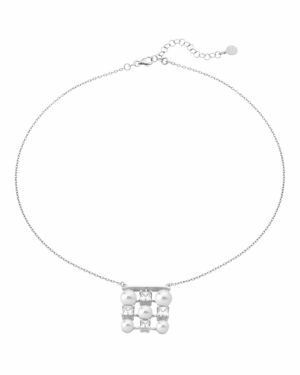 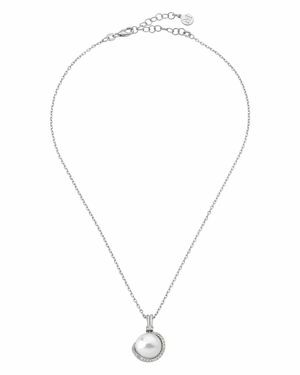 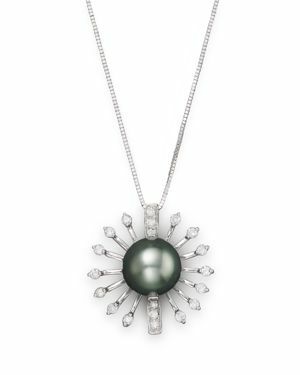 Bloomingdales - Cultured Freshwater Pearl Pendant Necklace with Di A classic strand of cultured freshwater pearls and an elegant pendant accented with pave diamonds in 14K white gold.